Bestel Holland + A Thousand Things about Holland voordelig bij de grootste kinderboekwinkel van Nederland. Levertijd 1 dag. 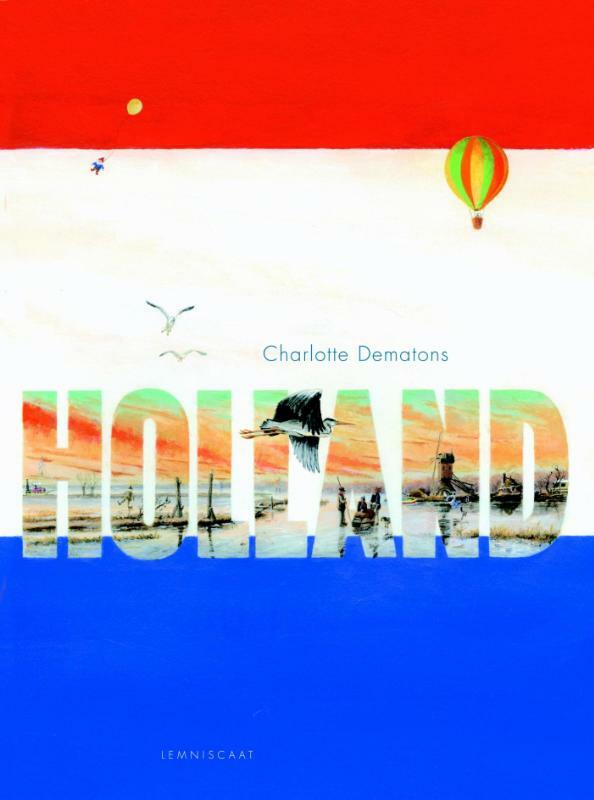 Engelstalige editie van Nederland + Duizend dingen over Nederland.Holland - a land full of surprises, strange traditions, free-spirited people,and a rich history.With the eye of an outsider but a warm heart for the country that became her new home, award-winning illustrator Charlotte Dematons paints in loving detail everything that makes The Netherlands so Dutch. From bike-riding retirees to a grandmother with her walker, from skating on the ice to the scenes of Avercamp, Bruegel and Bosch, the multicultural Dutch society is revealed and celebrated with wit and warmth.This intricate seek-and-find book full of fascinating details is also an armchair travel guide for anyone already fond of this small country of tulips, windmills, and so much more.